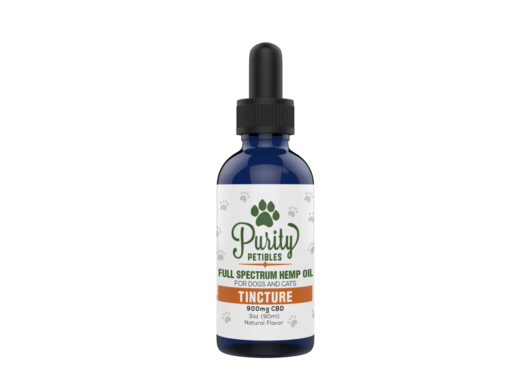 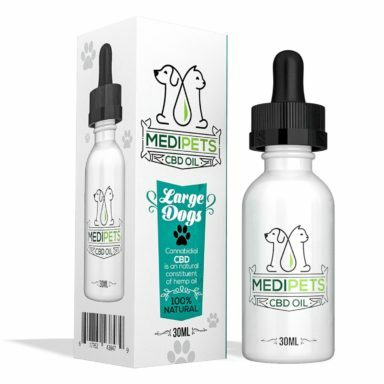 “MediPets Natural CBD Pet Spray is a 100% natural way to help your pets deal with stress & anxiety. 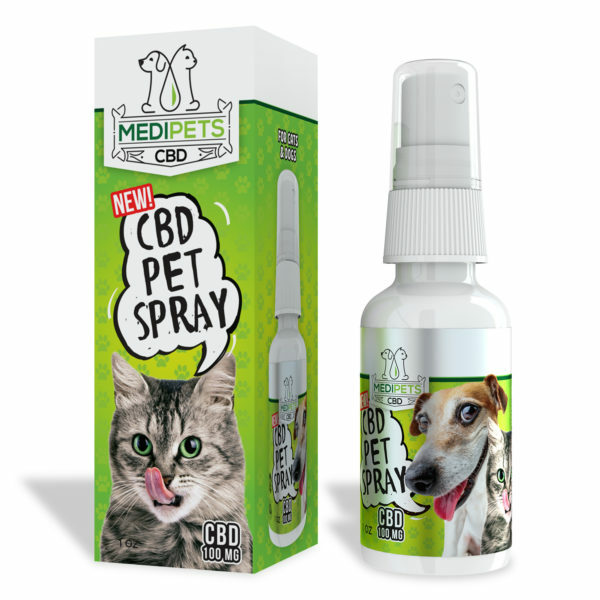 MediPet Natural CBD Pet Spray contains 100mg of CBD and releases essential oils to help your pet whether cat or dog feel at home in any environment. Ideal to use before long car journeys or other potentially stressful situations.